Find competitive quotes on outdoor advertising in Concord! 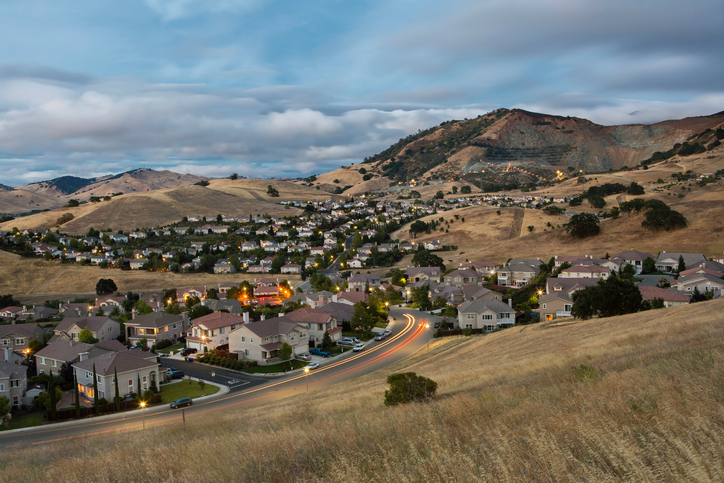 Located between Walnut Creek and Suisun Bay, Concord is full of amazing outdoor advertising opportunities. Find premium ad space near the West Wind Solano Drive-In Theater right off of SH 4. Or, attract families near the kid-friendly Six Flags Hurricane Harbor Concord near the busy SH 242. With such a great selection of shopping and entertainment, you can expect your campaign to make a positive impact on your business. Let BillboardsIn help you effectively reach shoppers with a billboard along I-680 near the Sunvalley Shopping Center. Whether you are looking to leverage ad space near The Willows Shopping Center or Concord Pavilion, BillboardsIn will source to every seller in your area to provide a great selection of competitively-priced transit, street furniture and billboard advertising. Get started by selecting an ad type below to learn more. Or, begin by browsing BillboardsIn’s massive database of out-of-home advertising options.